This episode is packed with incredible insights from a man who doesn’t just teach this stuff, he does it. 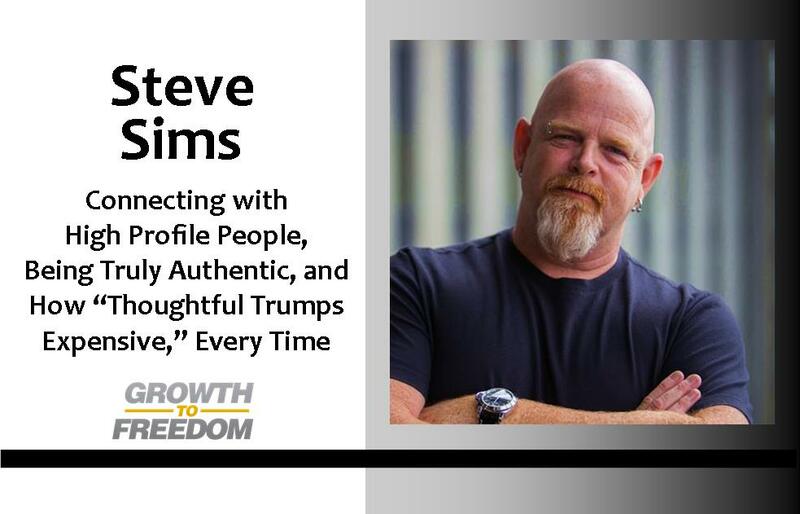 Steve Sims will give you more clarity and capabilities with useful ideas to create lasting, thoughtful connections with the people who matter. But he’s a family man too, so he’s got some very practical things to share about how to make marriage and family work too.